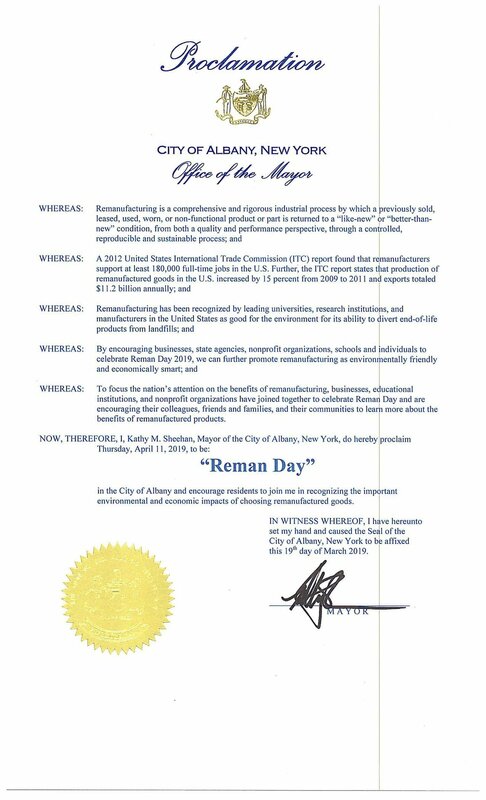 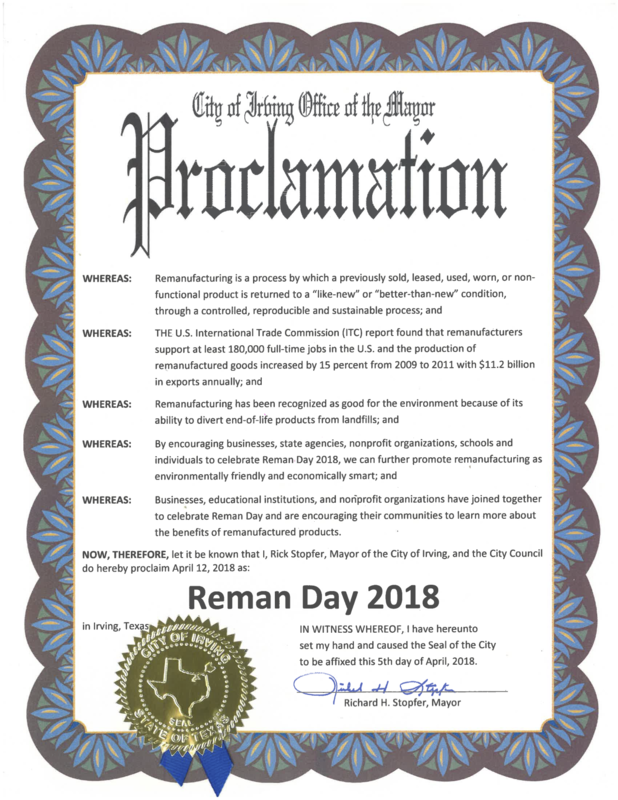 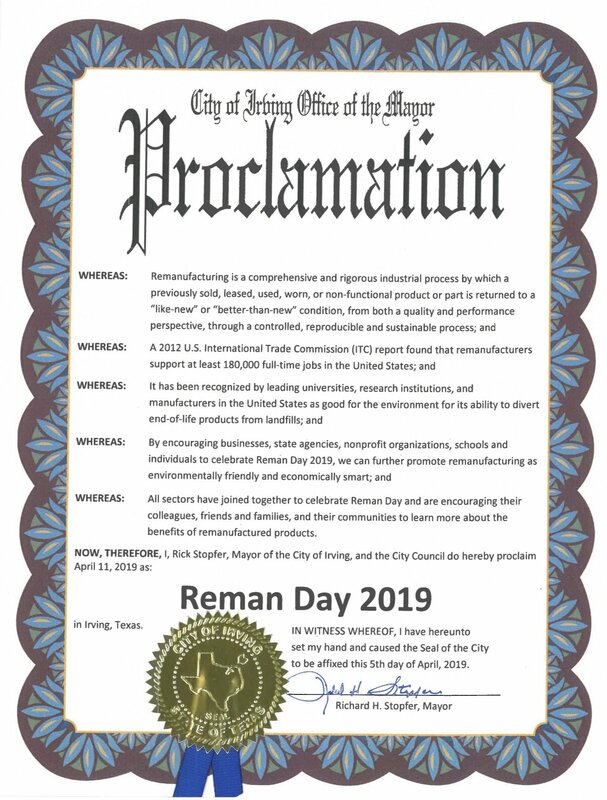 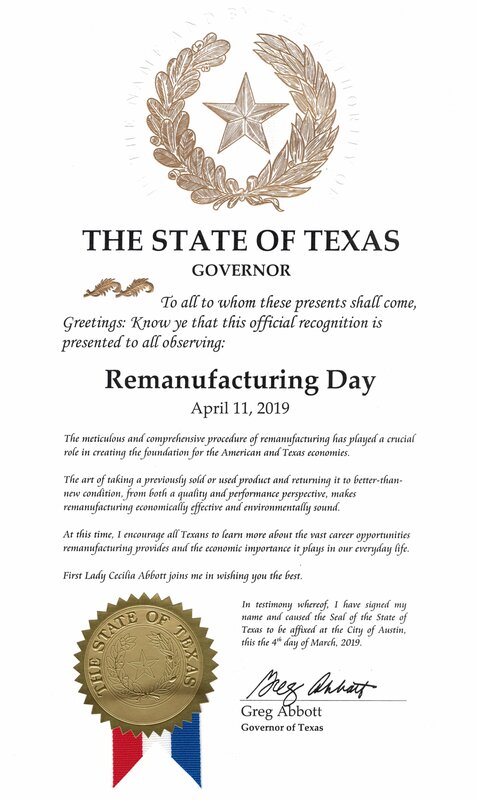 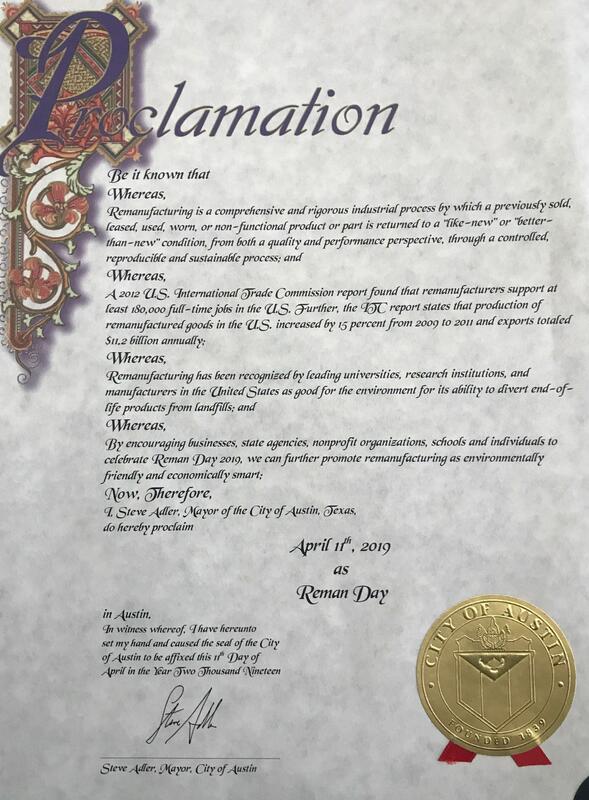 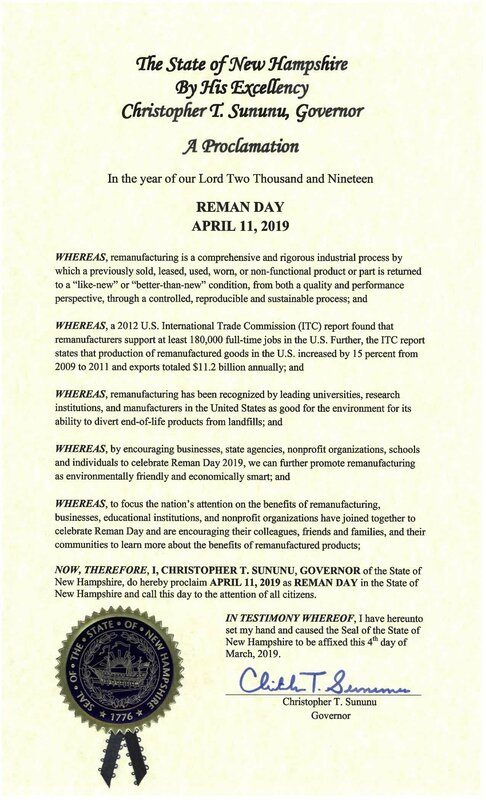 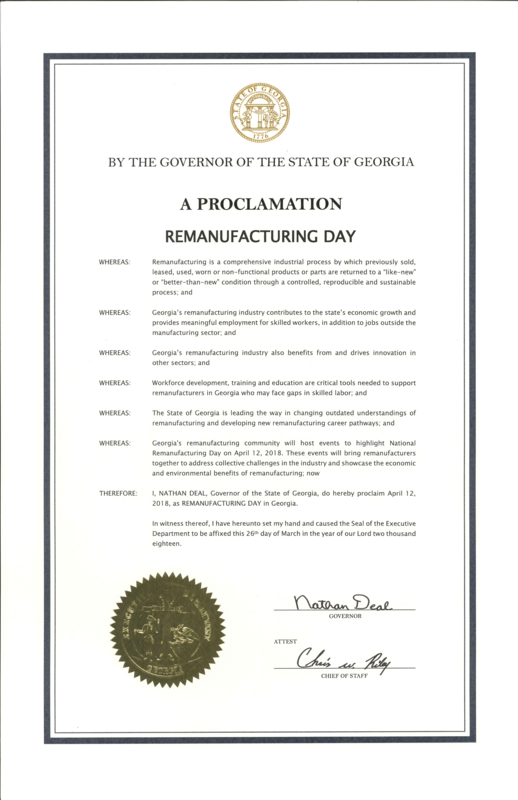 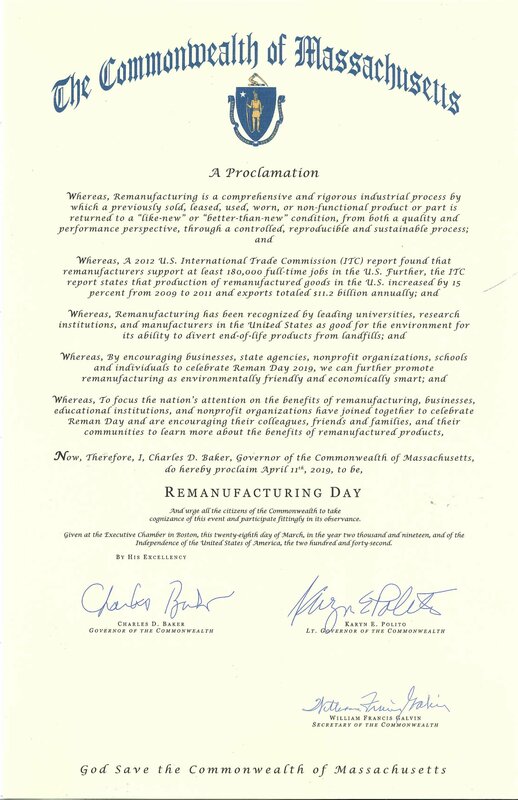 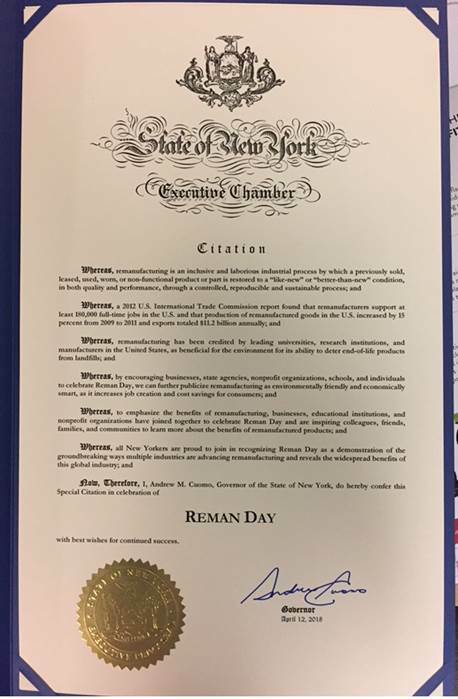 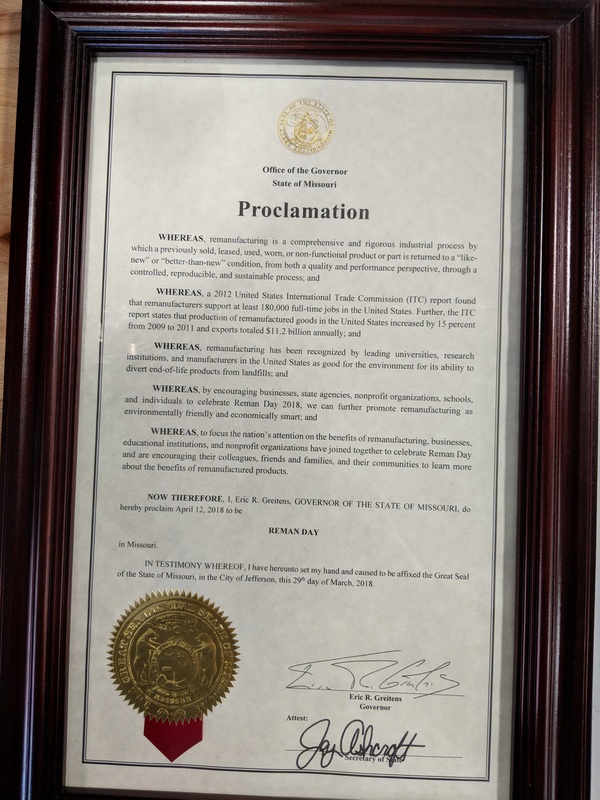 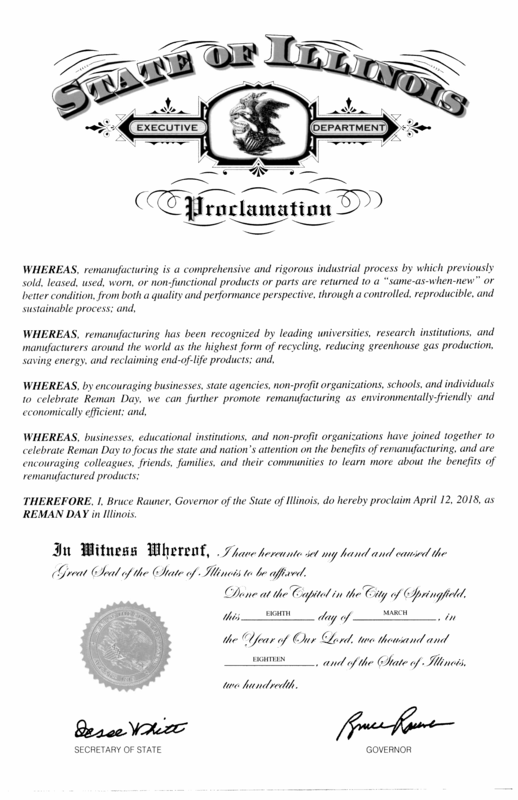 States, counties, and cities can issue proclamations making Reman Day an official celebration. 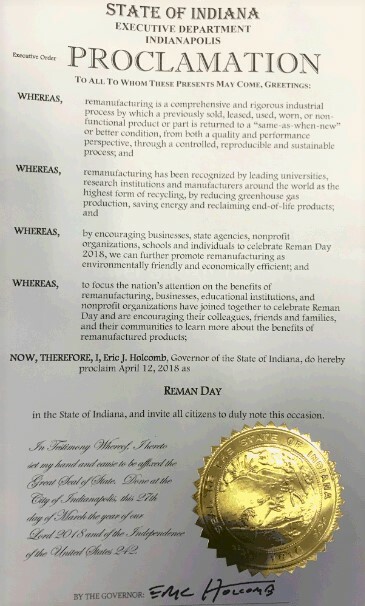 A proclamation template is available on the resources page. 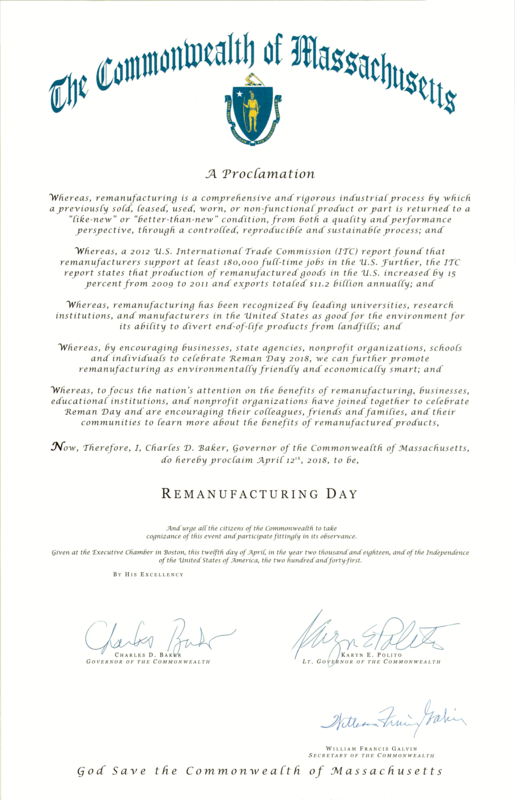 Download it and customize it to your company or location as appropriate. 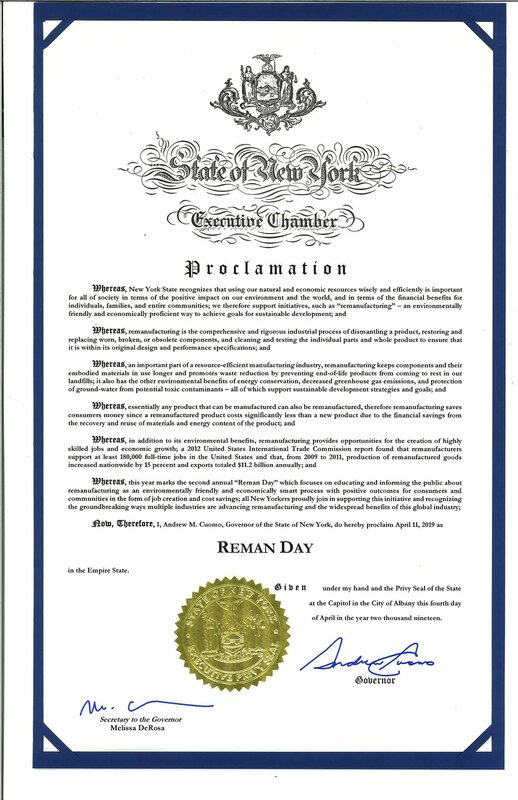 Begin with officials you already know. 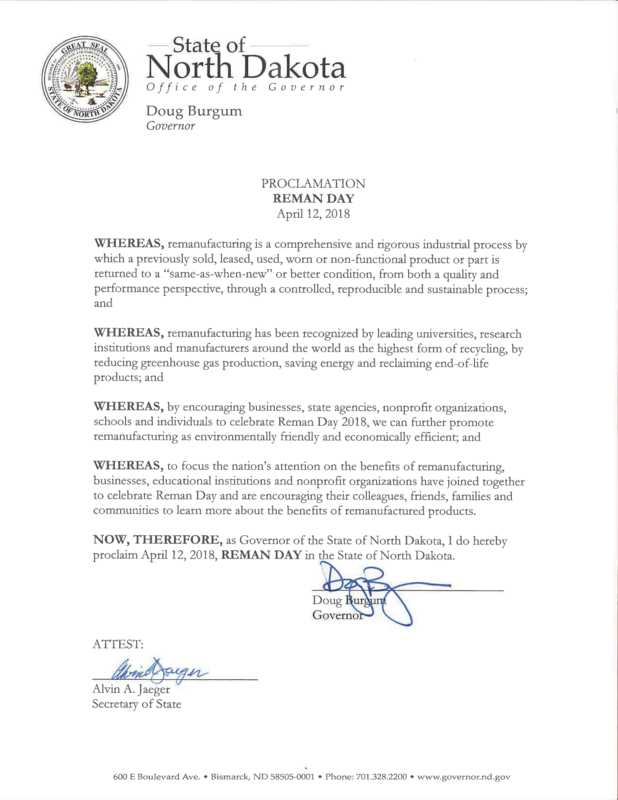 The governor or state legislator are good starting points. 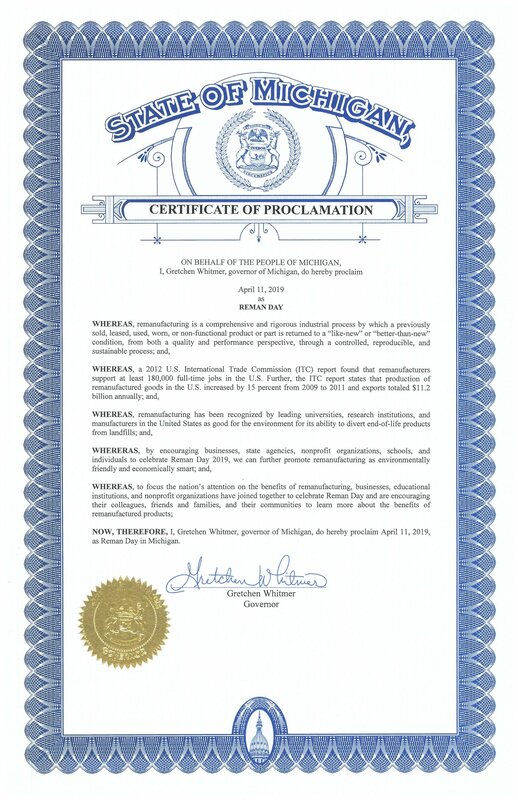 County and city officials are also options. 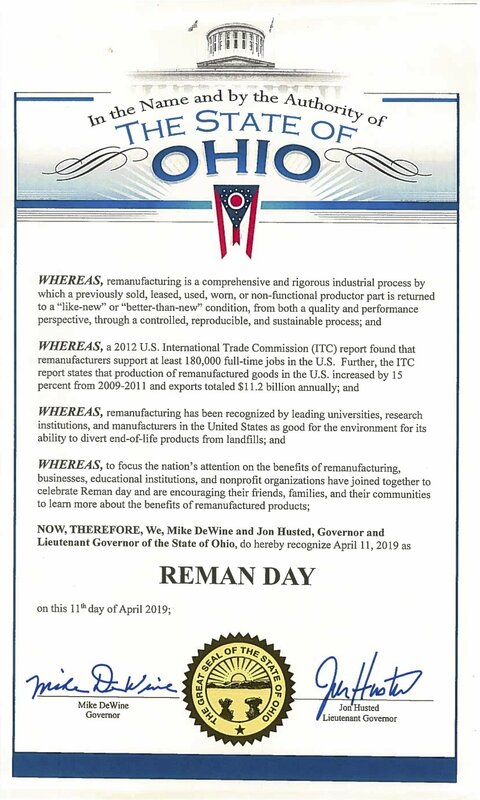 Scan a copy of your signed proclamations to info@remanday.org so that we can add them to the list below.